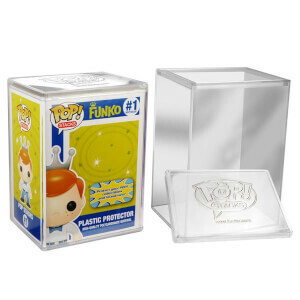 Pack of 40 Ultimate Guard Premium Pop Protectors custom made to keep your Pop collection in mint condition in their original packaging. Ready to use in seconds! No assembly necessary – instantly ready to use just by pushing it into shape. Crystal clear boxes without colouring allows for genuine image quality with unaltered contrast and colours – so you can see your Pops as they were meant to be seen! Made from eco-friendly PET – good for the planet, good for your Pops! Completely free from PVC and acidic materials. 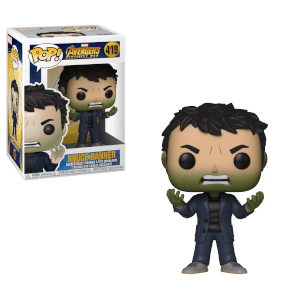 Keep your Funko Pop! 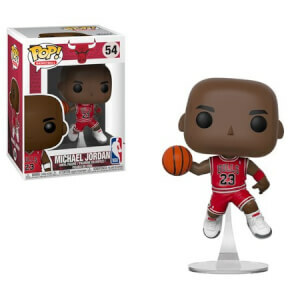 Vinyl Figures in pristine condition with these Pop protectors!